Janet Walker is a full professor and past Associate Dean. She currently teaches private international law, international commercial arbitration and complex litigation in the JD and the professional LLM programs and is Director of the Professional LLM in Civil Litigation and Dispute Resolution. She has also taught Civil Procedure, Professional Responsibility and International Business Transactions and has served as Convener of the Litigation, Dispute Resolution and the Administration of Justice Stream, and Director of the Mooting Program. Professor Walker is the author of Castel and Walker: Canadian Conflict of Laws, and the Halsbury’s Laws of Canada volume on the Conflict of Laws; she is the General Editor of The Civil Litigation Process, and of Class Actions in Canada, and co-editor of Common Law, Civil Law and the Future of Categories. She is also a co-author of Irwin Essentials: Civil Procedure, Private International Law in Common Law Canada, and A Practical Guide to Mooting. Professor Walker has lectured in Wuhan and Xi’an, and she has taught Conflict of Laws as a visitor at Monash, University of Haifa and University of Toronto, as a Hauser Global Visiting Professor at NYU in New York and in its joint program with NUS in Singapore, and at Monash University’s Prato Campus. She taught comparative procedure as Leverhulme Visiting Professor at Oxford, and advocacy at University of Zagreb’s Zadar Program, and for the past thirteen years, she has taught private international law as a Foreign Research Professor at Tunis II, where she has also led the International Lawyers for Africa Tunisian National Committee. Professor Walker has led the Osgoode summer program at Hebrew University of Jerusalem on five occasions, and served as faculty advisor to the Osgoode Vis International Commercial Arbitration Moot for the past thirteen years and the Tunis team for four years. Professor Walker has lectured at The Hague Academy of International Law Summer Program and co-chaired the 72nd Biennial Conference of the International Law Association and the International Association of Procedural Law’s Toronto Conference; and she led the Project on Teaching Procedure, which produced the OHLJ Special Issue on Teaching Procedure. Professor Walker has served as an International Advisor to the American Law Institute in its project with Unidroit to develop Principles and Rules of Transnational Civil Procedure; and as a member of the Uniform Law Conference of Canada Committee on National Class Actions, of the IBA Task Force on Guidelines on Recognition and Enforcement of Collective Redress Judgments, of the ILA Committee on International Civil Litigation, the ABA Canada/US Class Working Group on Protocols for Parallel Class Actions and the Uniform Law Conference of Canada’s Project on Uniform International Arbitration Legislation. She has served as President of the Canadian Branch of the International Law Association, Chair of the Toronto Chapter of the Chartered Institute of Arbitrators, and she is Secretary General of the International Association of Procedural Law. 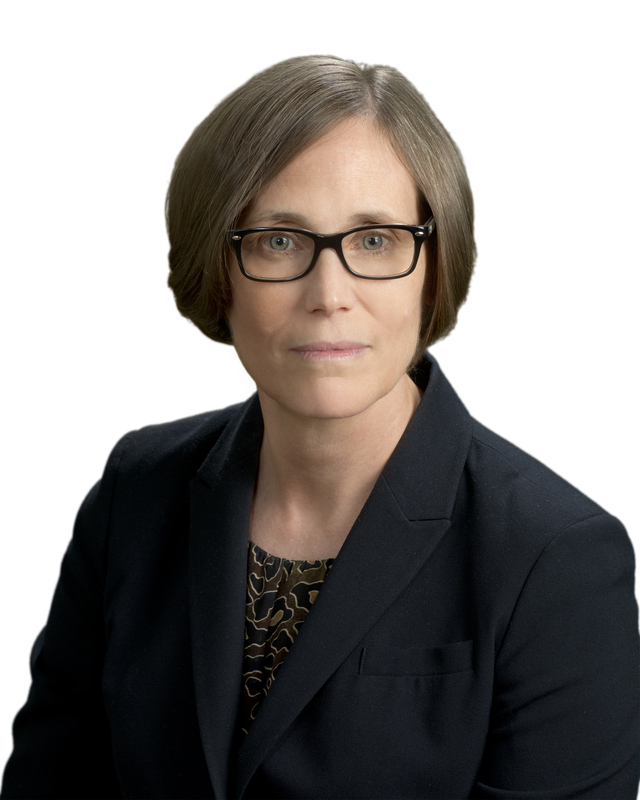 Professor Walker was the Law Commission of Ontario’s first Scholar in Residence, she has been the Common Law Advisor to the Federal Courts Rules Committee since 2006, and she is currently serving as Academic Advisor to the Chartered Institute of Arbitrators. Professor Walker is a member of the American Law Institute and a Senior Fellow of Massey College. She is a member of the University Club of Toronto, the Athenaeum Club in London. Professor Walker has served as an ICC and ICDR arbitrator in various matters and she consults and serves as expert in matters of international litigation and arbitration and complex litigation. She is a member of the panel of foreign arbitrators of the ICDR, CIETAC, SHIAC, KLRCA and a member arbitrator of Arbitration Place, Toronto, and Outer Temple Chambers, London. Graduate Research Supervision (LLM, PhD): Professor Walker is interested in supervising projects in the areas of international commercial arbitration, private international law, and comparative procedure.